managed to fit in some lovely days out too. From now on I have decided to include Blake's favorites in my monthly favorites posts. There is a wide range of different things and as usual I don't really like to do set categories. 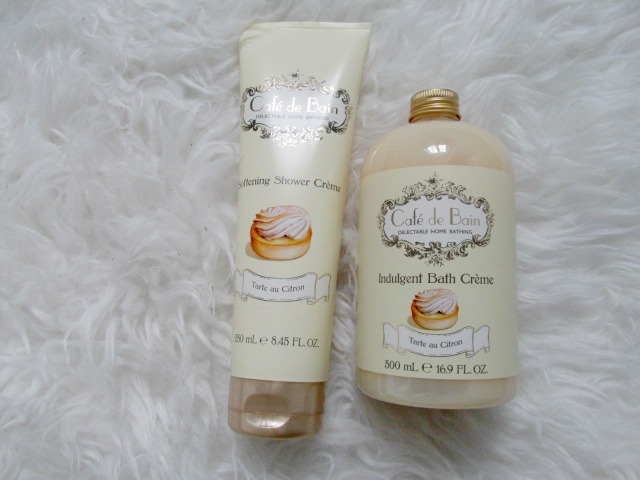 I was given a chance to try out the Lemon meringue scented shower and bath cremes from Cafe De Bain for my mothers day gift guide. I wasn't asked to mention them again but I really have been loving them this month and am tempted to try out the other scents that you can find in Superdrug. My skin has been playing up a lot recently and been a lot more drier again so I have now started using some new products which I have been loving. To start with I have started using the Superdrug Vitamin E Hydrating Face mask. the New Moisture Bomb range. I'm really impressed with the range and highly recommend the products if you have dry skin. I recently purchased a new tablet and went for the Samsung Galexy Tab E.
the money to go towards a much better (in my opinion) tablet. I'm getting on well with this tablet so much better. The screen responds so much better, I've not had any charging issues either and its an ideal size too. great at reminding me to drink more water. I have it on my samsung tab but need to also download it on my phone as well. Last of all for me (and Stuart) is our new bed which is the Malm Ottoman Bed from Ikea. I love that we decided to go for an ottoman as its amazing for storage as you can fit so much underneath. The bed we had prior to this I really loved, it was a shabby chic looking one but we only had it for 5 months as we had so many issues.It was from Argos we ordered it and it took 2 months for it to finally be delivered after delivery kept being delayed and then 3 months later it broke so I contacted them they offered a replacement but after 2 months and being told 3 times that it had to be delayed I asked them to come and pick it up and for me to have refund. 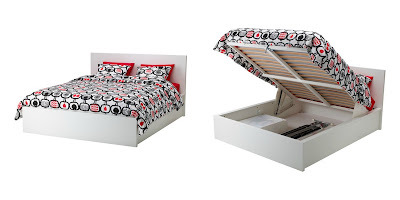 So we now have this one from Ikea which I can't fault. Blake has quite a few favorites this month which I wanted to share with you. 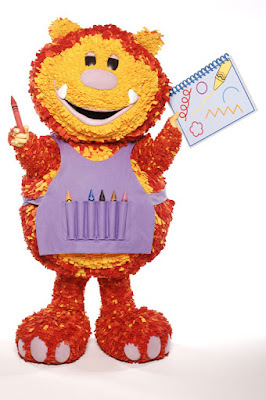 The first being the TV program on Cbeebies called Get Squiggling. came back in the room to find him transfixed on the alphabet song from this program. Its only the song he likes though because as soon as its finished hes off finding something else to do. 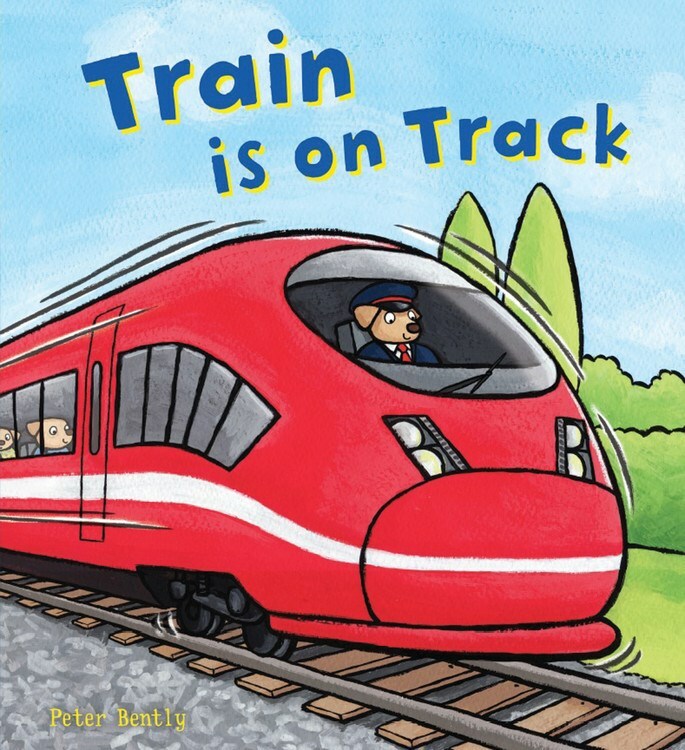 we picked up from the library called Train is on Track. 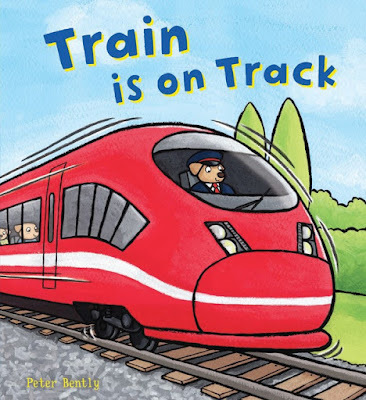 I think we will need to get our own copy. He loves looking through this book and was the only book he kept picking up for us to read to him. You may have read my post on the Super Yummies range of snacks. and we have gone through 3 packs of them so far. They are ideal for popping in the changing bag as a snack or for as a dessert after lunch/dinner. was able to get this rug whilst there too as I thought it would be great for Blake's room. It's in his favorites this month as he has been playing on it loads. I'll get his cars , garage or train set out and he will sit and play for ages on it. Another book is the In the night garden Happy Easter book. as he spotted it in our room. He loves looking at the pictures and opening and closing the book. Last of all his this rocking horse from his Granny and Grandpa. He loves it so much you can put him in it in front of the TV and he will sit there and put his feet up. It's so cute seeing him in it, he loves me singing horsey, horsey when he is in it too. So that's our favorites for March. Have you tried any of the items etc? I'd love to know. comment below. That's a shame about ur eczema it must be so annoying wanting to try products and not being able to. 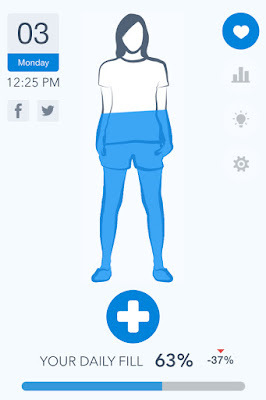 the water app sounds like a great idea - i always need to remember to drink more water! You should get it its a great price too. My skin really changed after having Blake been more drier since. The bed is great we fit boxes underneath and have much more storage than we did before. You'll have to let me know what u think and how u get on with it. Love that water app idea - i know i dont drink near enough so this would be great! Great list for March, I love the bed, my kids would love one of those. I love my Samsung tablet although it's getting a little slow now it's 3 years old. Water's so important to keep drinking so keeping up with it on an app's a good idea. Water app - what a great idea! I definitely need it! I am really terrible at drinking enough water so that App sounds like a good idea. Some lovely things - I love the sound of lemon meringue bubble bath and I could really do with all the storage of that ottoman bed! The water reminder sounds like such a great idea! I struggle to get my 2 litres a day.